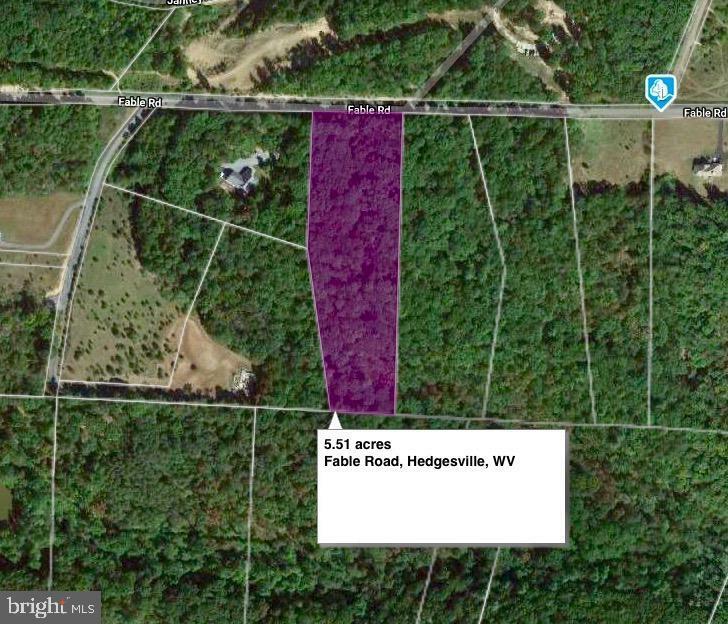 Beautiful 5.51 acre lot with amazing views in a fantastic area! Come design your dream home! Perfect spot to raise a family or retire! Let's start sketching YOUR home!